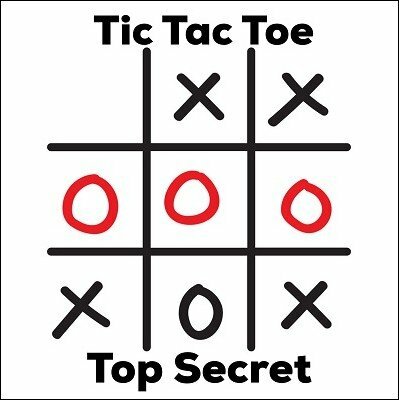 Imagine challenging an entire room of people to simultaneous games of Tic Tac Toe (aka. Noughts and Crosses). Everyone plays against you at the same time, and you boldly state that you will not lose one game in the room. You could even be blindfolded. True to your word you don't lose one of the games. Although you won't always win (some will be a draw), you won't ever lose when you apply this fool-proof system known to very few. This is not a gag but rather a proven system for pulling off a demonstration of just what's possible when you commit yourself to consistently work a proven plan.